With the ringing of a new year, the promise of starting fresh is so present that a lot of people start making resolutions and goals. I am one of those who doesn’t like to make resolutions because I don’t stick to them. I will, however, be one of those people who will set her goals for the New Year and see them through. As I started thinking about my goals I realized I have a ton of goals for my blog so that’s gonna be a dedicated post on blogging goals; stay tuned. They say that a goal is not a goal unless you have a deadline. Being in Mary Kay, it has taught me to be consistent and have monthly goals. I think for everything else in my life I will do just that. Ready? Ok let’s do it! Many of you who know me, know that I struggle with being on time. The struggle is so very real, it’s sad. I have consistently been late to a lot of things and it’s really getting to me. This even goes back to my school days, I was always late to class, late to events, just late. Like my mom jokes, I wouldn’t be surprised if I’m late to my own funeral. Geez. Deadline: Pretty much daily. Be on time in everything for 21 days, it will become a habit. Between student loans, new credit cards I got last year (for the first time since college), the list goes and goes.. I don’t want to owe anyone any money! Gonna keep a budget and be really diligent about it. I don’t want to keep living that paycheck to paycheck life. No thank you! Deadline: Ideally want to pay it all off by the end of 2015. It needs to seriously be done with. I am notorious for starting a book, then losing interest or getting distracted by my collection of TV Shows I need to watch every day. These are just a few of the books I started and didn’t quite finish. Deadline: To finish books a month after starting and track my progress on Goodreads. I want to be able to randomly get a gift for someone I’m thinking about and give it to them just because. Not only that but just always be giving in everything and not expecting anything in return. I think I’m pretty good at that, but just need to keep giving like it’s going out of style. Deadline: When the mood strikes, but this can be a monthly thing where I give to someone specific. I’ll be good where I cook at home then all of a sudden I’m driving into the Taco Bueno or Taco Bell drive thru. Ugh! So frustrating, but love my tacos. I need my stomach to shrink because that’s what happened before when I lost my breakup weight, but now it’s back because my stomach is probably double the size. Deadline: Monthly goal to keep a routine of food prep and only cheat one weekend out of the month… or something. You know I had to jot this one down! My goal is to enter the DIQ (Director in Qualification) program on Feb 1st and be done by April 1st! At that point I can really go full time in MK and that’s gonna be a HUGE celebration. Also, earning that free car, which is not the pink Cadillac yet, but a Chevy Cruze. There’s 4 levels of cars and when I’m a director that’s when the pink Caddy will be within reach. I need this new blog of mine to grow in numbers, reach to the depths of the earth and make a lucrative income because there’s no reason why it shouldn’t after I treat this as another full time job. I’ll go more in depth on how I will make this goal happen. Deadline: December 1st because I want to see where it’s at before the Christmas holiday/New Year’s. The other day I had a wardrobe malfunction. I got into my car and my skirt split behind me. Thankfully I was heading home, but I was so mad at myself for tearing my own clothes and I had that skirt for years! Time to lose this weight!! Deadline: May 1st; need to be down 30 lbs. I know that as long as I keep jotting things into my new planner, having an accountability person, being consistent, driven by my passion to succeed, I will see each one of these goals come to completion! I am ready for 2015! 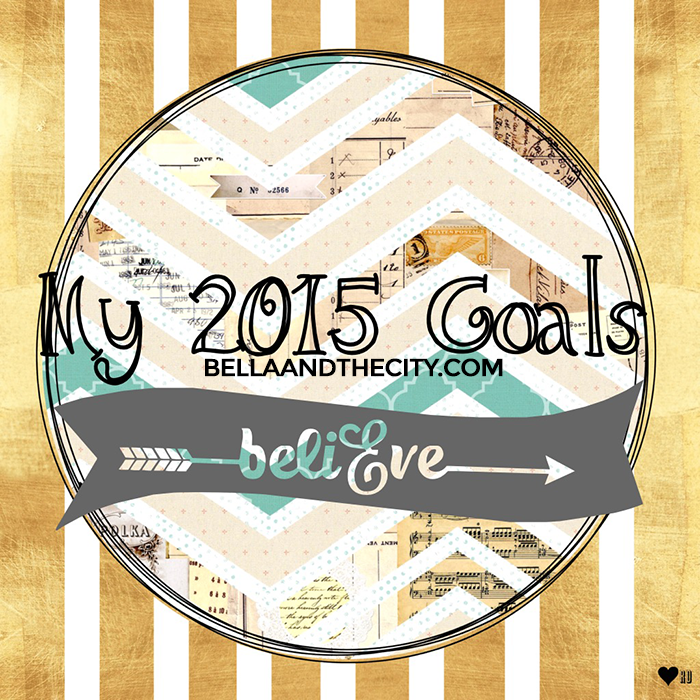 What are your goals for the New Year?